Ultra Runners SA is pleased to welcome back the return of the Adelaide 6 Day event. The only event of its kind in Australia, the course takes in the 1400m loop of the historic reservoir, which provides a scenic centerpiece for runners and walkers to enjoy on their way around. Entry includes onsite accommodation, amenities (including showers) and meals. 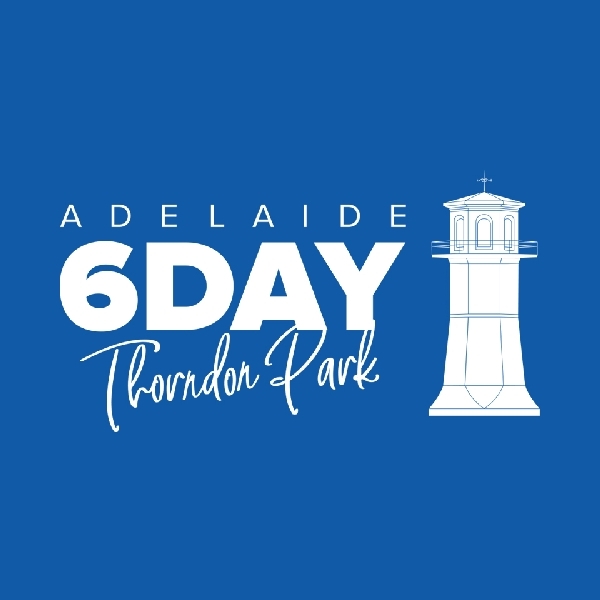 Timing will be electronic and all runners and walkers will receive a special memento of their time at the Adelaide 6 Day. Also offered is a 72 Hour and 48 Hour.